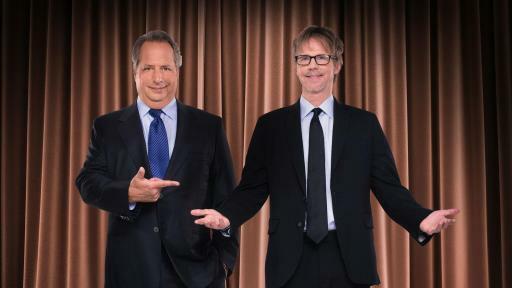 Beginning Jan. 6 and 7, comedic icons and beloved “Saturday Night Live” (SNL) veterans Jon Lovitz and Dana Carvey, headline The Foundry at SLS Las Vegas for the hilarious 20-show residency, “Reunited.” Spanning 10 weekends throughout 2017, the 90-minute stand-up comedy show features lively musical numbers, spot-on impressions and a look back at the dynamic duo’s renowned sketches. 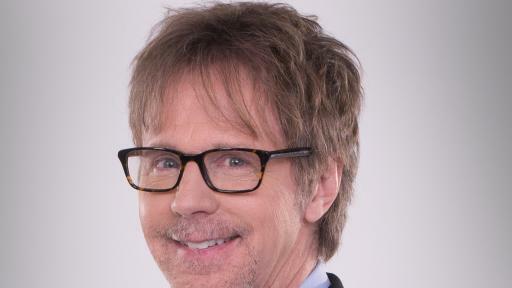 Known for immortalizing such popular characters as “The Church Lady,” “Master Thespian” and “Garth,” the long-time friends are bringing their hysterical antics to Vegas. 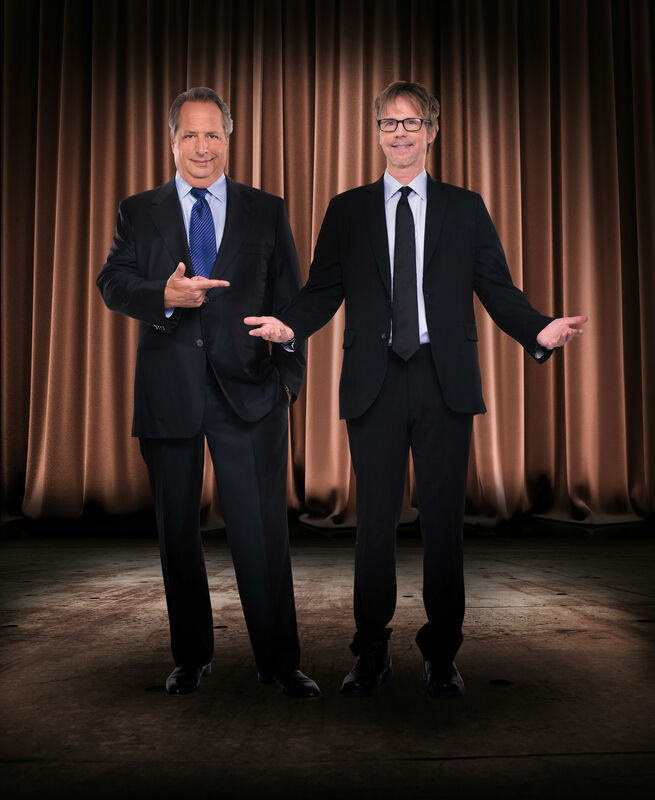 To top off the unforgettable evening, guests have the unique opportunity to interact with Lovitz and Carvey during a no-holds-barred Q&A session. 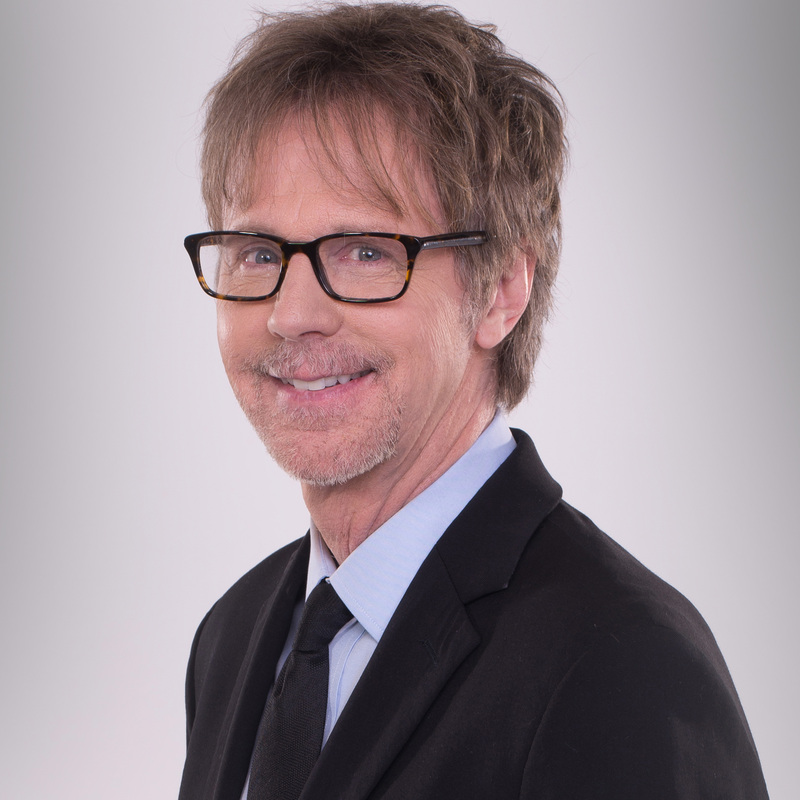 Tickets, starting at $49, go on sale Tuesday, Nov. 1 and a VIP package is available for purchase, which includes a meet and greet with the highly-respected pair. 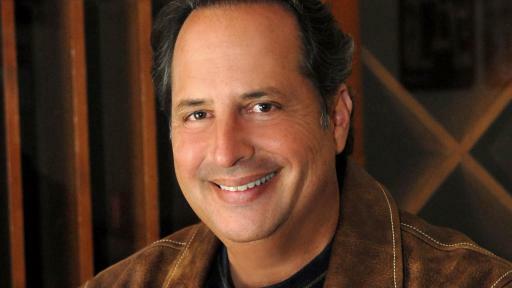 One of the best known comedians of the past 30 years, Jon Lovitz began his career with the famous improv group, “The Groundlings,” in 1982. After appearing with the group on “The Tonight Show with Johnny Carson,” and debuting one of his most famous personas, “Tommy Flanagan of Pathological Liars Anonymous,” Lovitz secured his position among the comedy elite and joined “Saturday Night Live.” Well known for his distinct voice, Lovitz has had many voice-over roles, appeared in over 40 films including “A League of Their Own,” “The Wedding Singer” and “Rat Race” and has sung at Carnegie Hall three times. 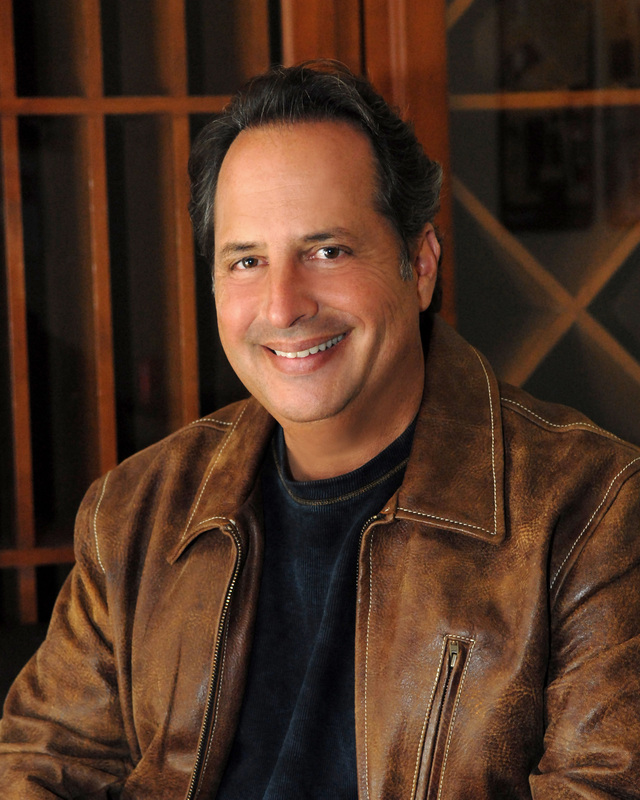 Proven to be a multi-faceted entertainer, Lovitz is a rare performer who began a successful acting career before making his mark as a stand-up comedian. The show begins at 9 p.m. and tickets can be purchased at foundrylv.com or by calling 702-761-7617. For more information and to book hotel packages, visit slslasvegas.com or call 702-761-7757. 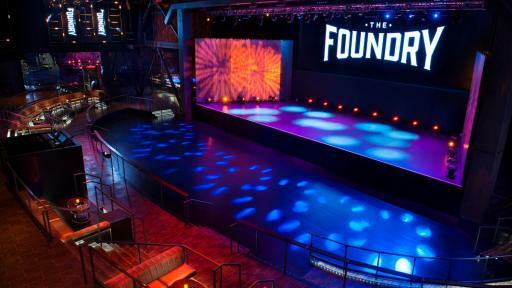 Located exclusively at SLS Las Vegas®, The Foundry is a live entertainment venue that funnels the energy of Las Vegas’ top concert settings into an intimate space. Designed to bring a carefully curated experience to The Strip, the venue boasts state-of-the-art technology including cutting edge acoustics, a custom built 25-foot by 65-foot stage, impressive lighting techniques, full-motion graphic production capabilities and more. 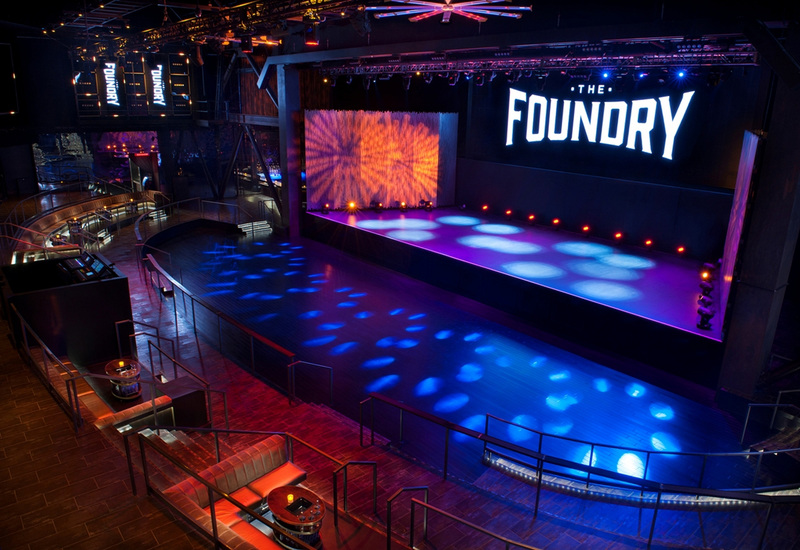 Complete with three full bars, VIP booths and reserved seating, The Foundry holds up to 1,800 people, allowing for a wide range of opportunities featuring talent of the highest caliber. For more information about The Foundry, please visit foundrylv.com and stay connected on Facebook, Instagram and Twitter. 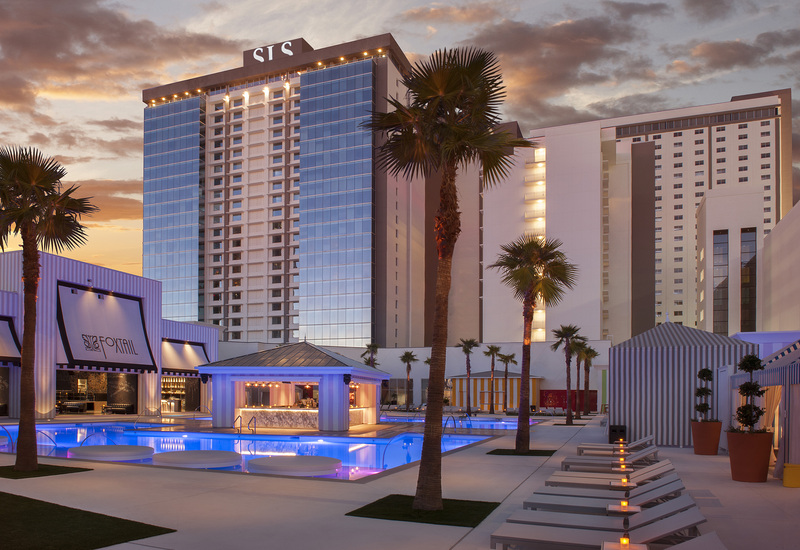 SLS Las Vegas®, a Tribute Portfolio Resort, is an all-encompassing resort and casino with more than 1,600 guest rooms and suites in three distinctive towers, 80,000 square feet of flexible meeting space and a collection of acclaimed restaurant and nightlife brands. SLS offers an impressive selection of dining concepts including Bazaar Meat by José Andrés™; Katsuya; Cleo®; Umami Burger, Beer Garden & Sports Book; 800 Degrees Neapolitan Pizzeria; Northside Café & Chinese Kitchen and The Perq™. The resort is also home to multiple nightlife and entertainment offerings including Hollywood favorite, The Sayers Club®; the edgy and sophisticated nightclub, Foxtail®; and the intimate, live entertainment venue, The Foundry. 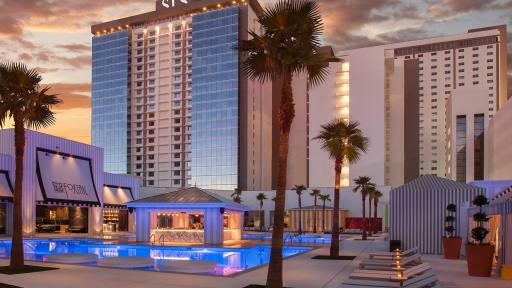 SLS Las Vegas also hosts the luxurious Ciel Spa® and a sports book operated by global gaming leader, William Hill. For more information about SLS Las Vegas®, please visit slslasvegas.com and stay connected on Facebook, Twitter, and Instagram.